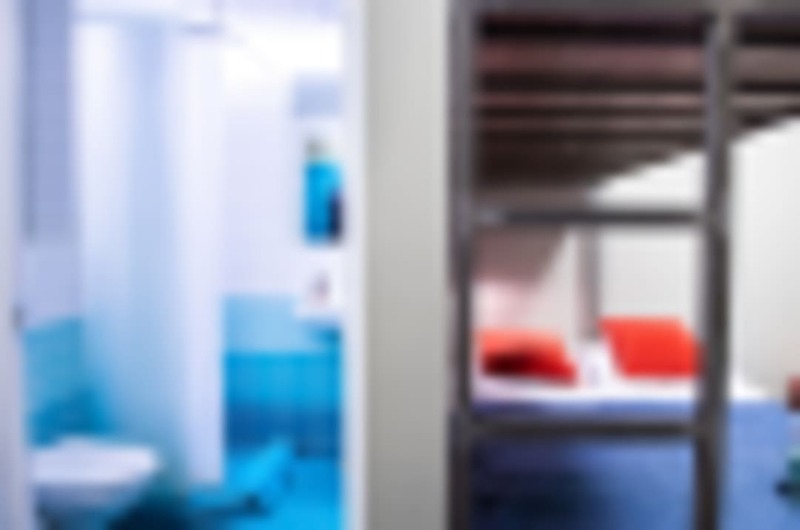 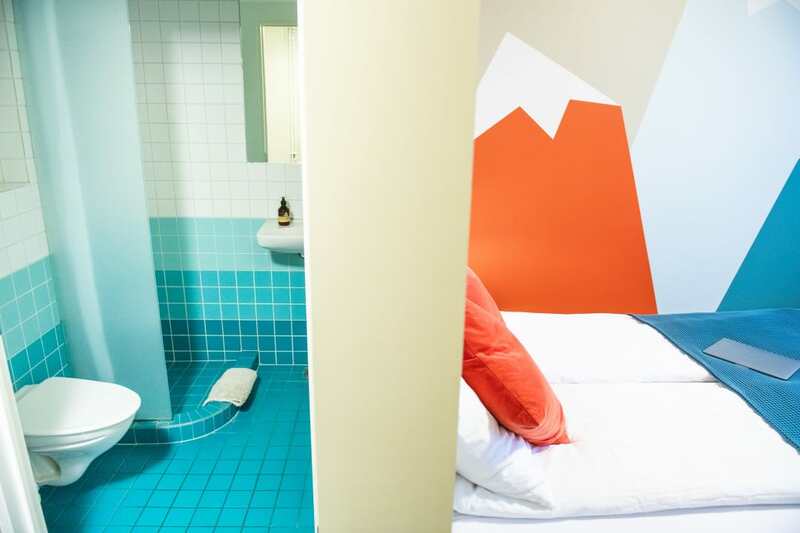 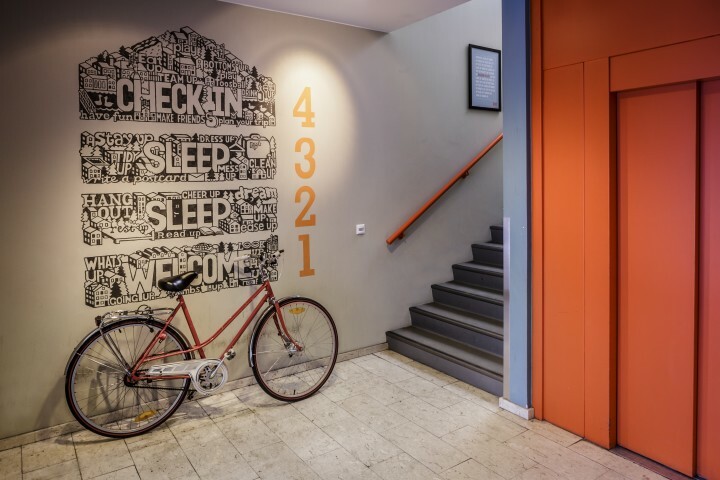 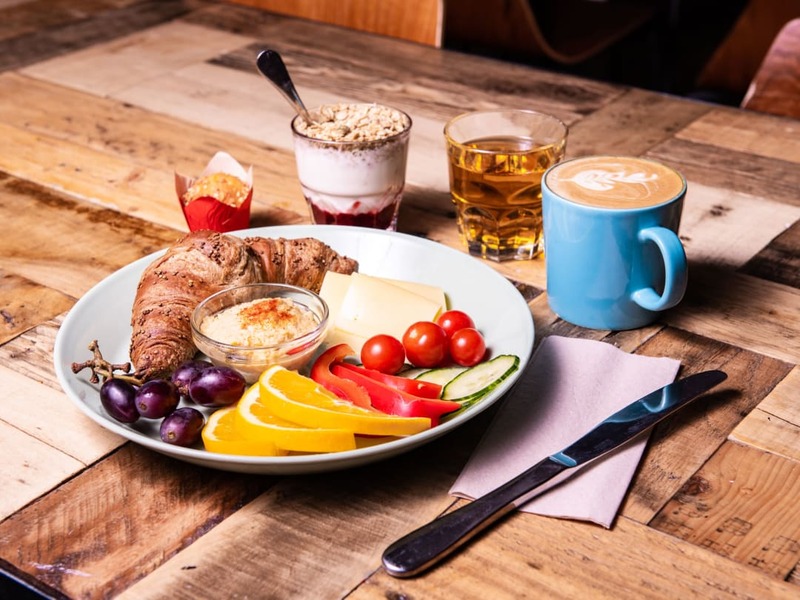 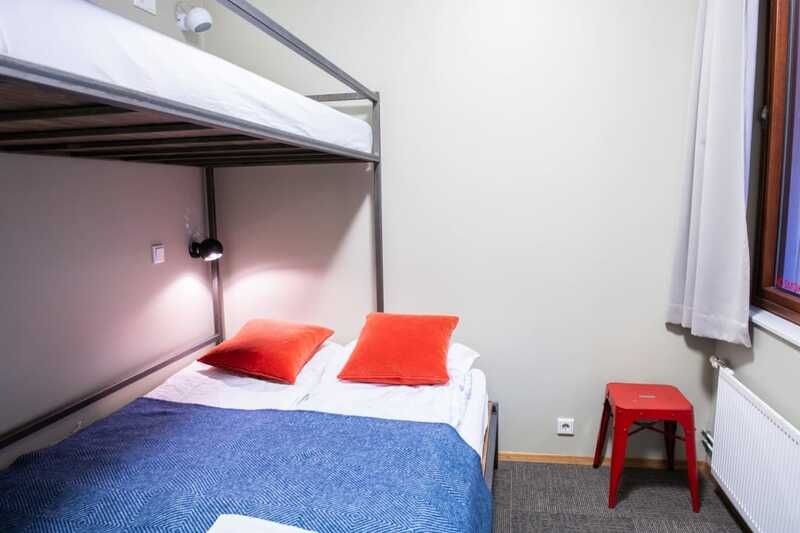 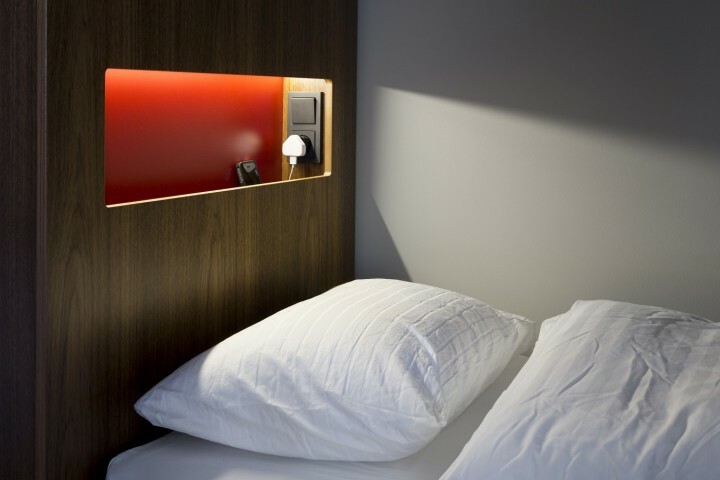 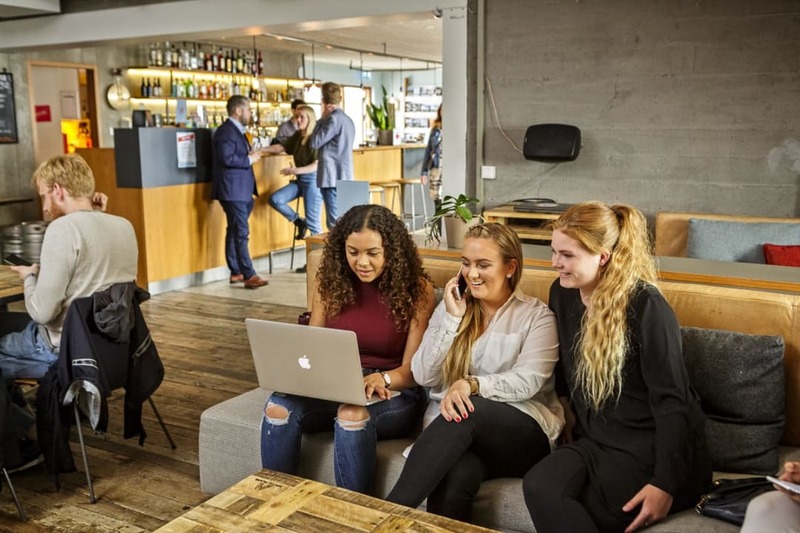 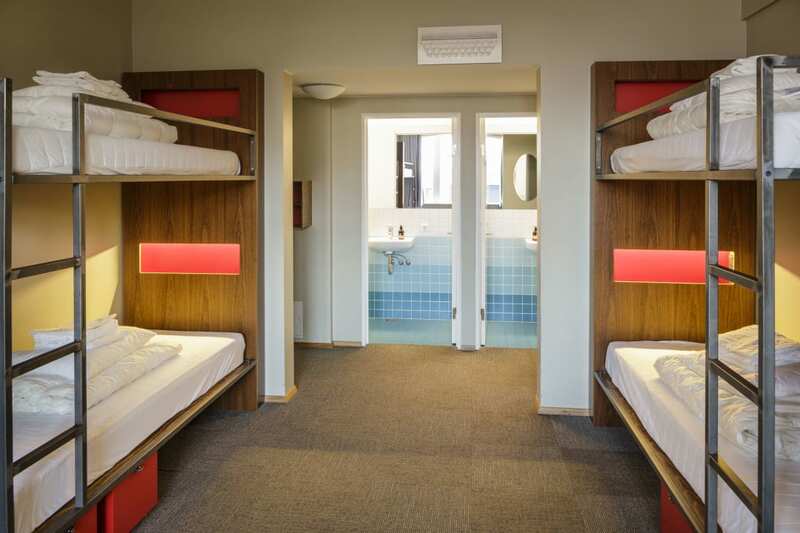 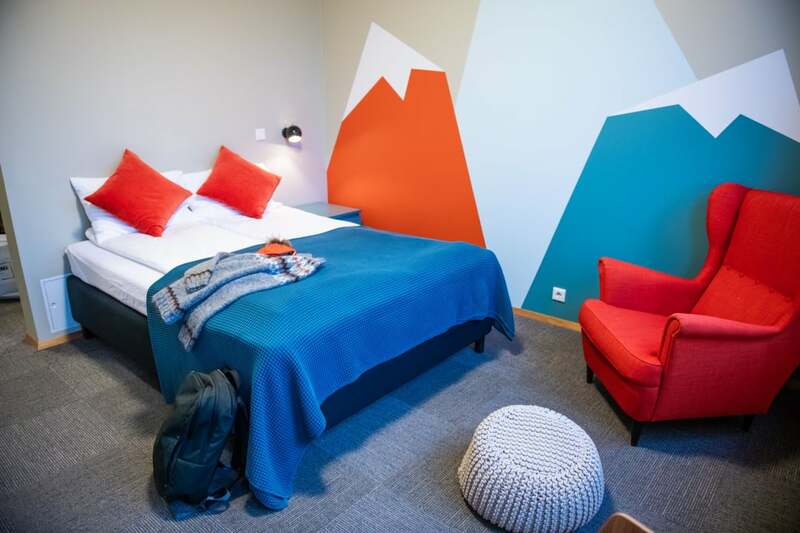 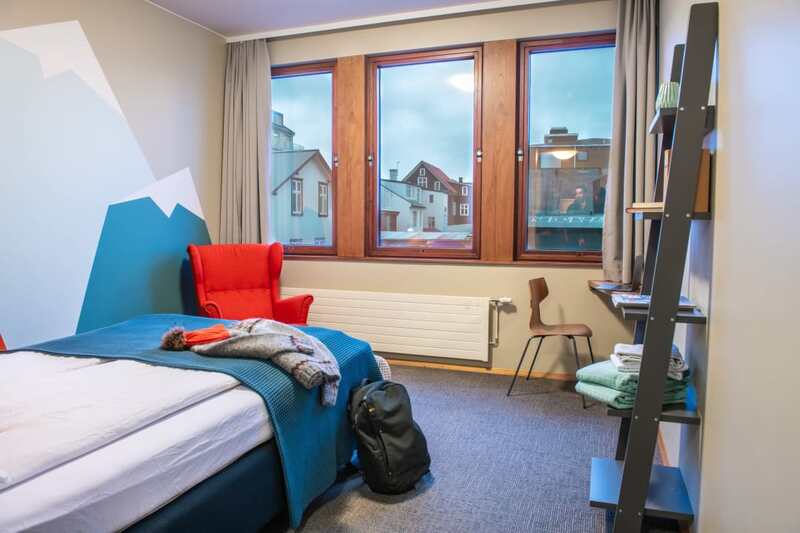 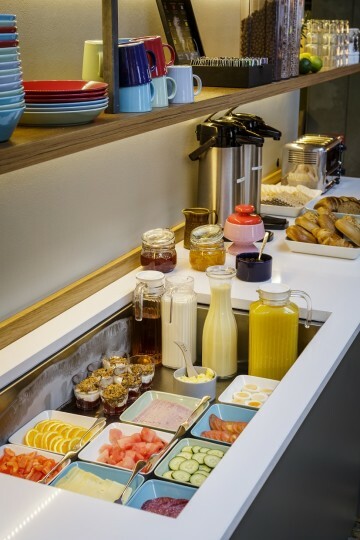 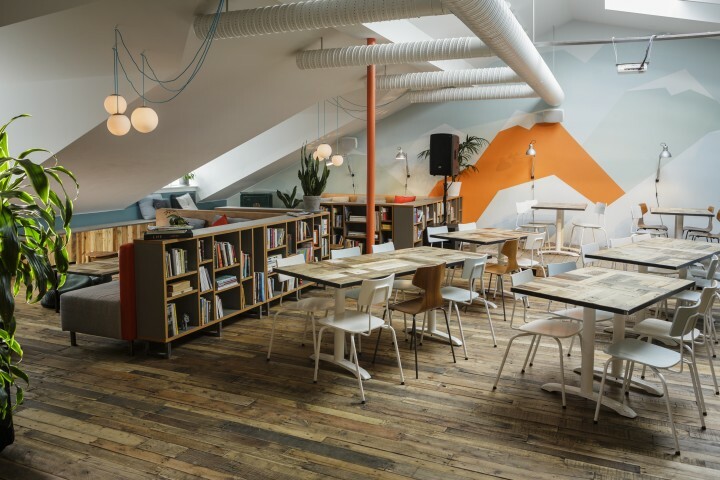 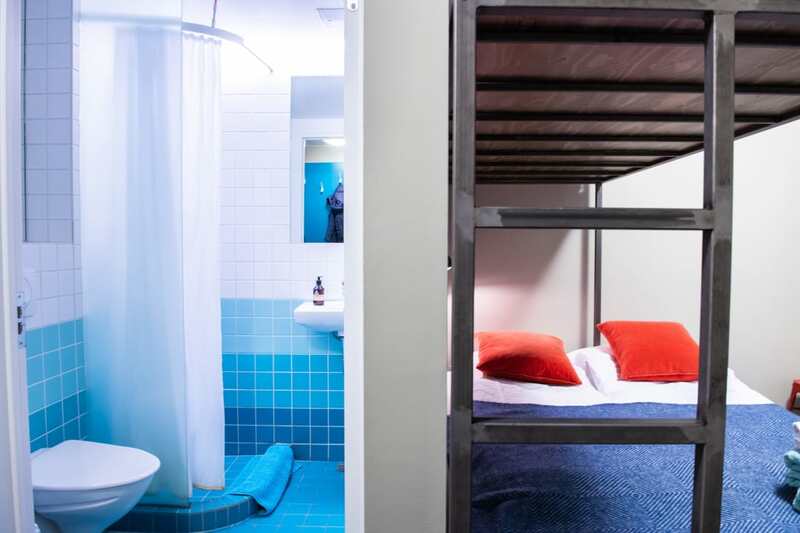 This is the newest hostel to have opened its doors in Reykjavik and already it is proving to be a popular choice for groups. 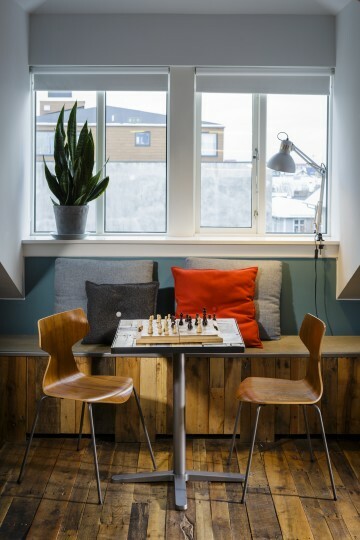 It is located on Reykjavík’s main shopping street (great for groups of friends looking for a bit of retail therapy!) and is within a five minute walk from Hallgrímskirkja, the City Pond and Harpa Concert Hall; it literally has the best of the city on its doorstep. 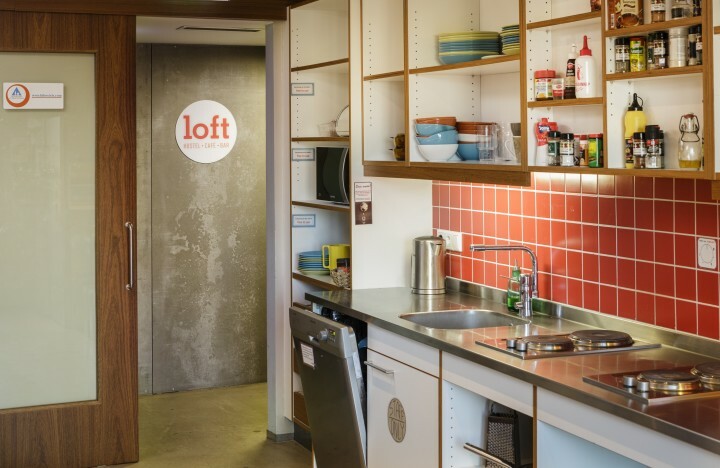 Loft also boasts one of the finest views in town with its large top floor balcony café overlooking the city centre – a great spot to people watch or catch a glimpse of the northern lights in winter. 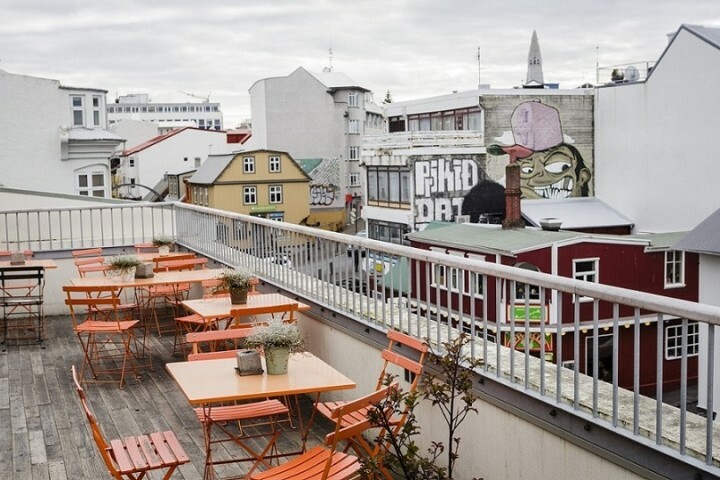 Art groups will enjoy a trip to the nearby HjART Park, a small square bustling with life and energy. 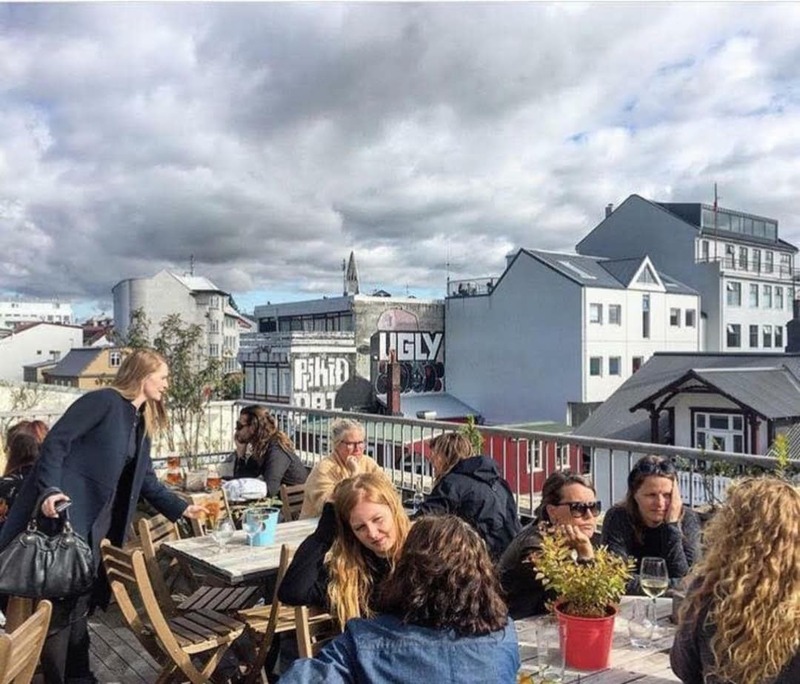 Literally covered with artwork from Reykjavík‘s graffiti art scene, you can sometimes catch a DJ playing or see an impromptu concert. 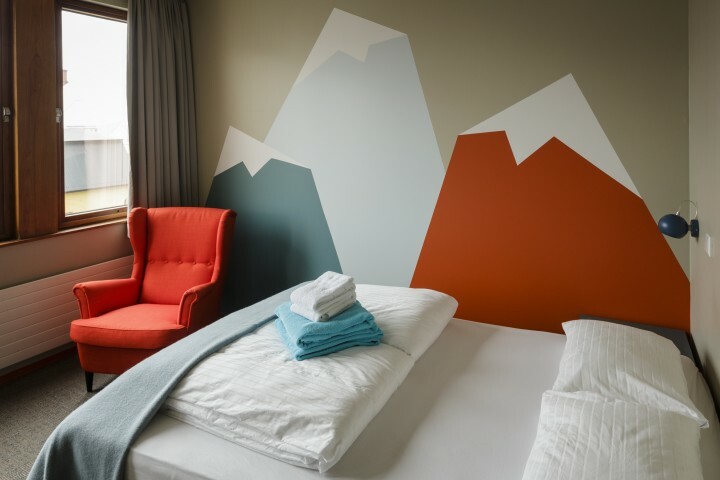 And the Harpa Concert Hall and Conference Centre which is home to the Icelandic Symphony Orchestra and The Icelandic Opera is the crown jewel of Reykjavík‘s cultural life. 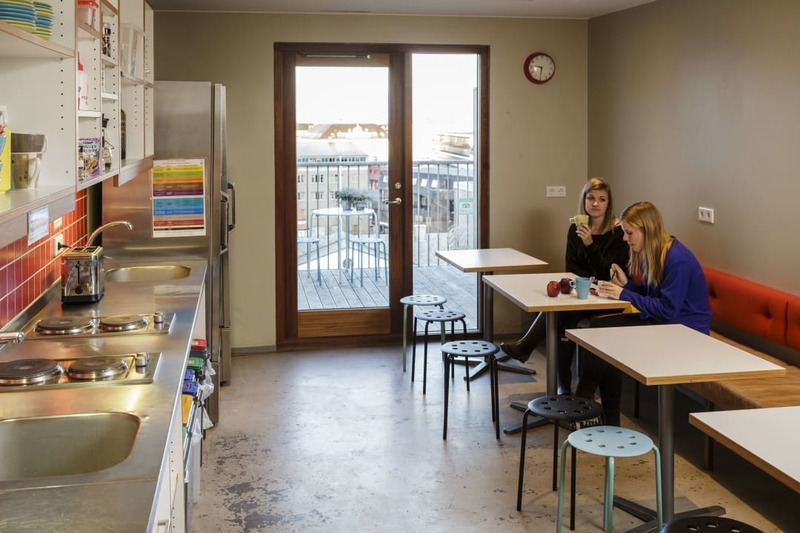 So whatever your reason for visiting Reykjavik, why not make a groups enquiry at our newest hostel in the capital? 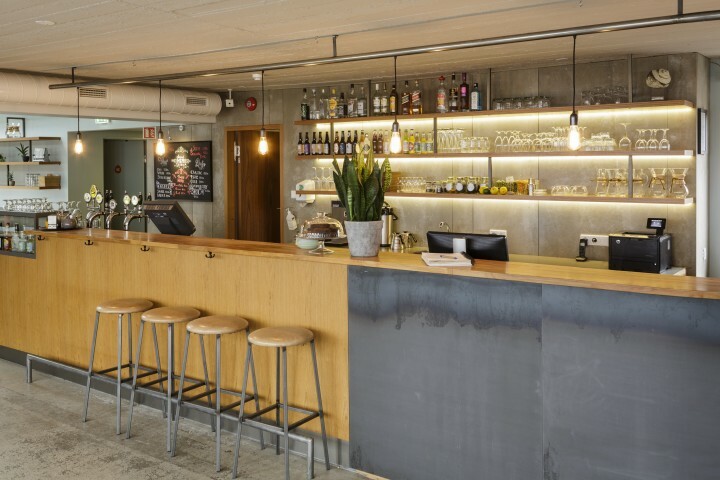 The friendly staff are waiting to welcome you.